Flooring Experts at Baila Floors has over 20 years of professional experience installing floors throughout Northern California and the Bay Area. As a full-service flooring contractor, you can count on us for all of your residential and commercial floor installation needs. 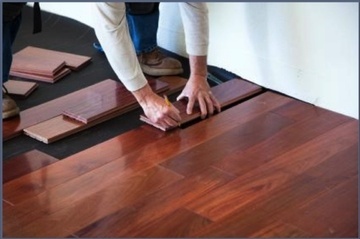 From Hardwood to Tile to Carpet and more – we do it all! We are proud of our flooring experience and the relationships we have formed with clients throughout Northern California over the years. By delivering excellent Flooring Services, quality Flooring Products and providing superior installation of flooring, Baila Floors has earned respectful name in the community and the floor covering industry. Get in touch with experienced flooring experts at Baila Floors for more details on the flooring services we provide across Palo Alto, Los Altos, Mountain View, Cupertino, Saratoga, Los Gatos, San Jose, Oakland, Menlo Park, Redwood City, San Mateo, San Bruno, Burlingame, San Francisco, Los Altos Hills and the surrounding areas.